Over the Mother’s Day weekend, I made the trip to Philadelphia to visit my Grandmothers with my sister, mother and Aunt. During the visit we partook in a variety of culinary experiences: a true hoagie shop (where they served nothing but hoagies and broccoli rabe) an amazing Brunch Buffet, and an authentic Chinese dinner prepared by my Ant Sal and her best friend J.
Ant Sal and J once worked at an authentic Chinese restaurant so they know the tricks of the trade. 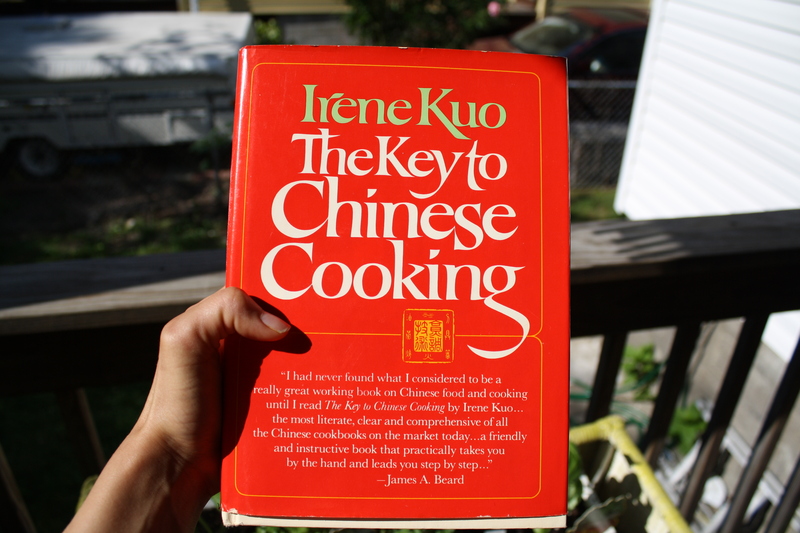 They prepared a phenomenal meal straight from Irene Kuo’s The Key to Chinese Cooking, which was their first ever Chinese cookbook. I watched closely as my Ant Sal prepared some delicious beef with leeks. She must have noticed me drooling over the wok, because a few weeks later, I received my very own wok and Irene Kuo cookbook in the mail. The best part about this book is that it is the EXACT same cookbook that my Ant Sal has. 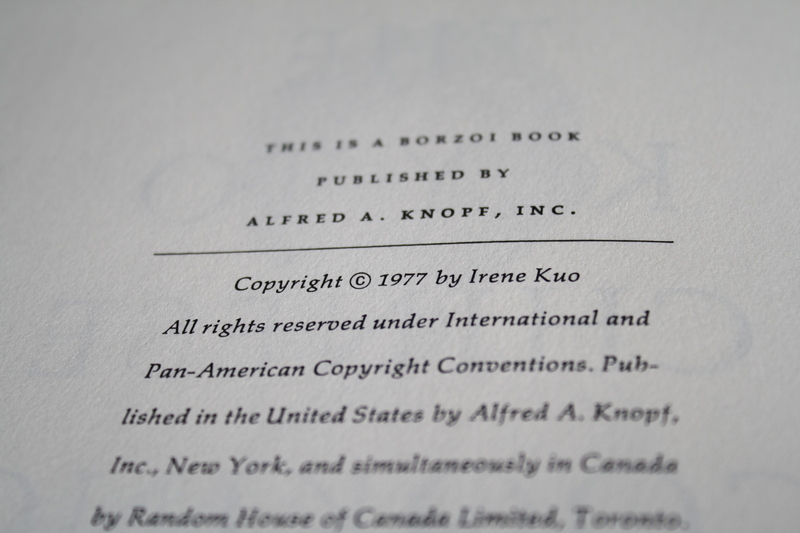 Copyright 1977. It smells like a library. 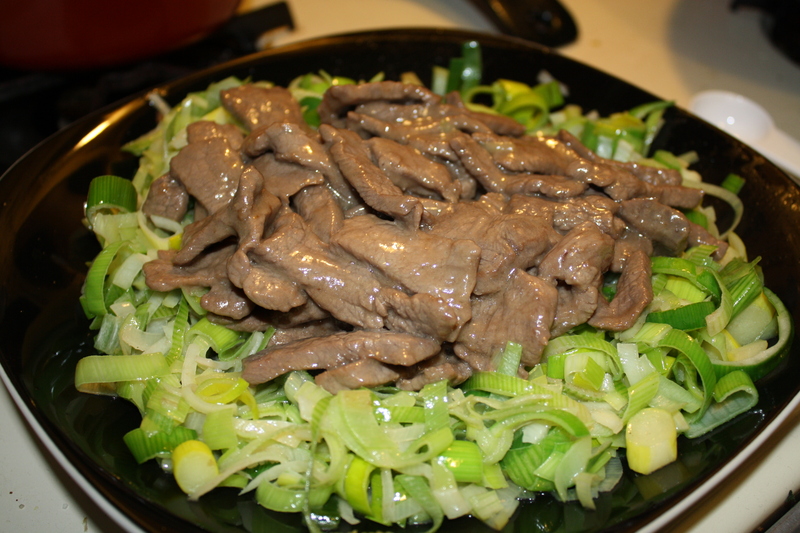 For my first recipe, I decided to make beef with leeks because I knew it would be a hit! 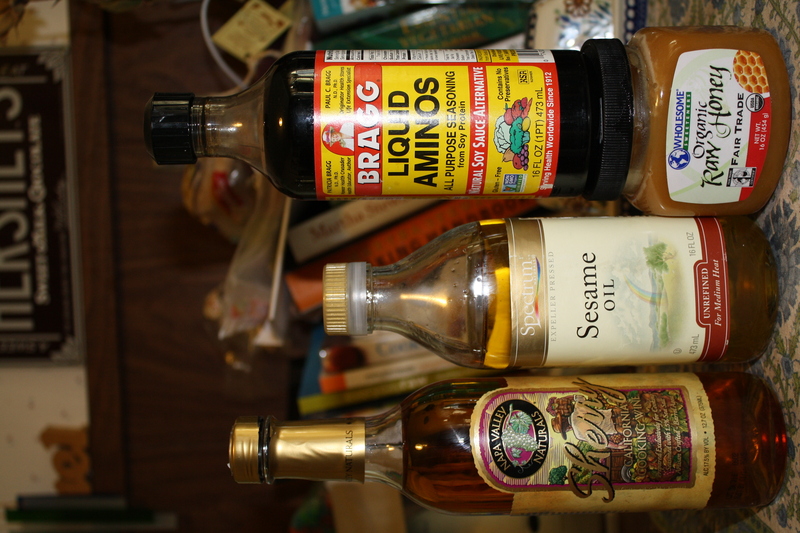 I modified it a little bit– mostly because I couldn’t find some of the ingredients and Chinatown is a long T ride away. 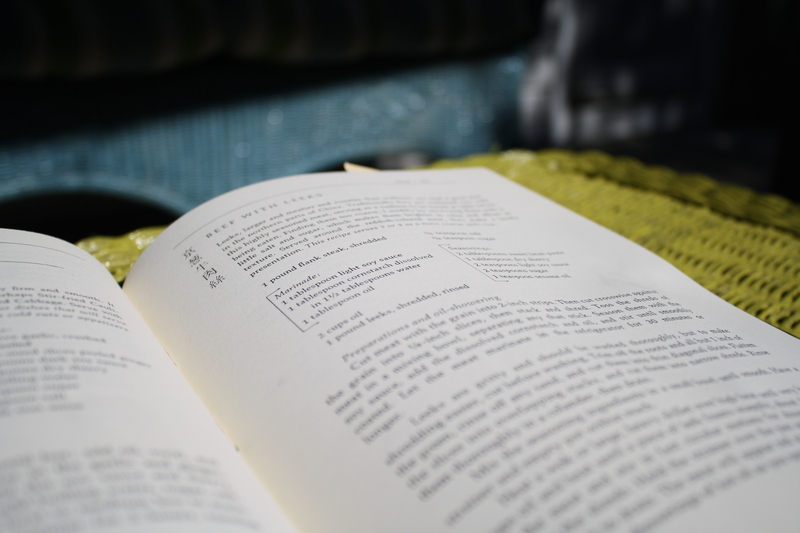 This is a seriously old-school Chinese cookbook, people. I couldn’t find any sweet bean paste (let alone regular bean paste) for the seasoning, so I skipped it. This may or may not be blasphemy, but I looked and looked and then I got impatient and decided to leave it out. This recipe was pretty intricate. 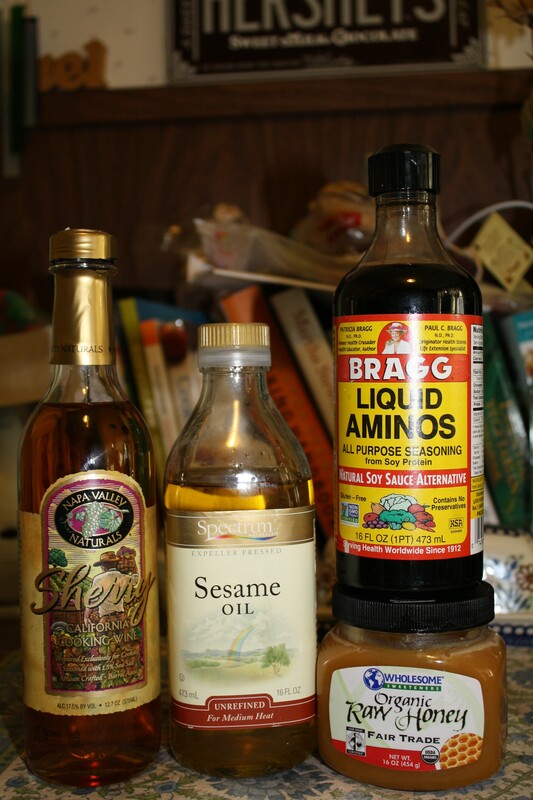 If you’ve been following this blog for a while, you’ll know that I tend to not follow directions very well… So…this is what I did (inspired by Ms Kuo’s instructions). 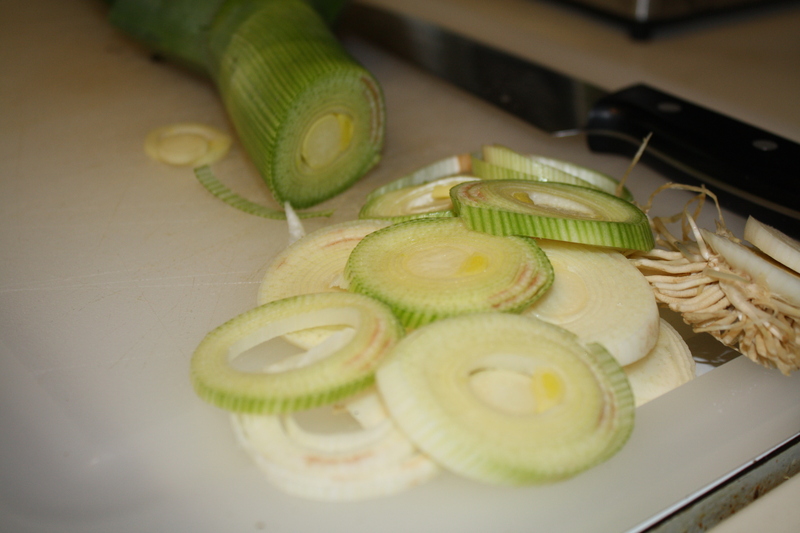 I chopped my giant leek diagonally, stacked the slices and shredded them. Then, I put them in a colander to rinse and dry. Now this next part happened quickly. So quickly, in fact, that I didn’t have time (or hands) to take pictures. Wok cooking is SO FAST. The beef had been sitting in the marinade for about 30 minutes. I heated the wok, added 2 Tbsp of sesame oil, and the beef. I cooked the beef for about 20 seconds and then poured it into a bowl and added the leeks, two more Tbsp of sesame oil and salt. 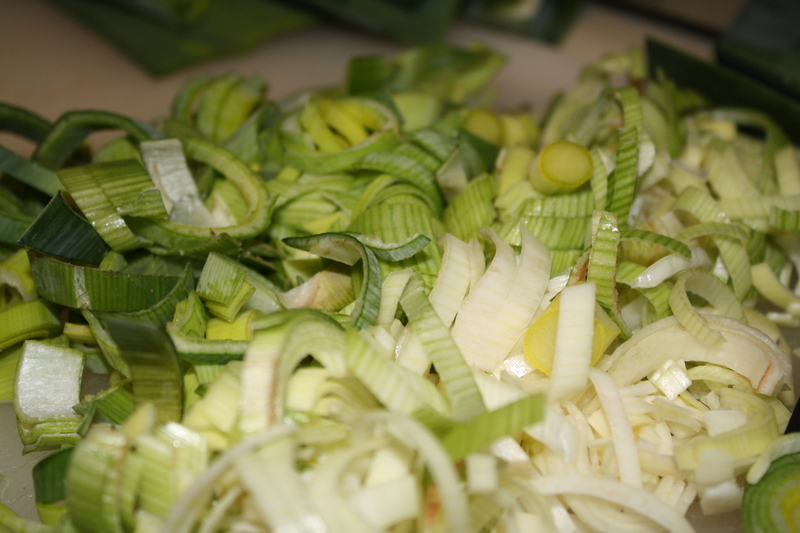 I stir fried the leeks, constantly stirring and tossing for about two minutes, then poured them onto a serving dish. At this point, I added the seasonings in one fell swoop, and re-added the beef to cook for about 30 more seconds. I poured the beef over the leeks and served with a side of steamed broccoli. Whoa…that was FAST. This dish received rave reviews! I’m so excited to try other recipes from this cookbook. I love my wok! It cooks everything so quickly…I was actually shocked by how fast the meat cooked…I was totally unprepared. It’s so great! Thanks, Ant Sal! Looks great; come to China for a whole lot more of that there goodness! I’m honored. 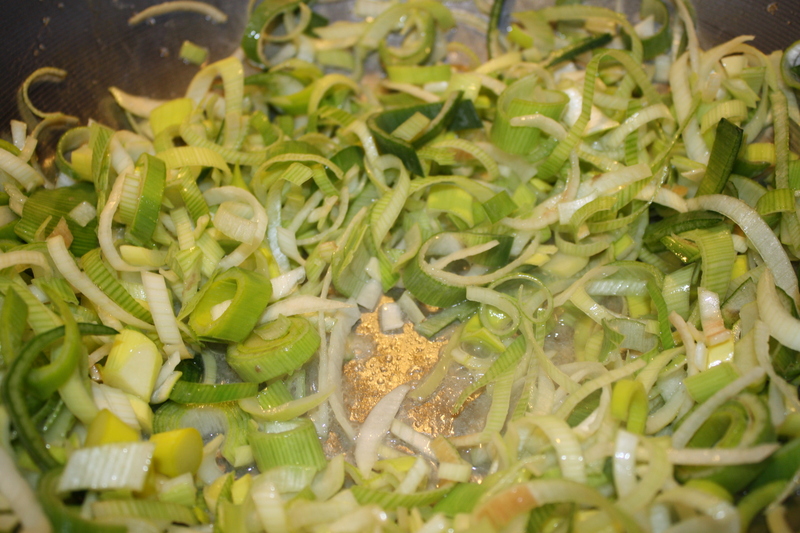 Sometimes leeks can be very sandy, in that case, cut them, then place in a bowl of water. Just lift them out of the water, the sand will sink to the bottom. Sometimes you have to do this a few times. It looks good. Enjoy your new wok. Thanks, Joan! I ended buying one GIANT leek, and it wasn’t as sandy as I expected– this is a great tip for next time!